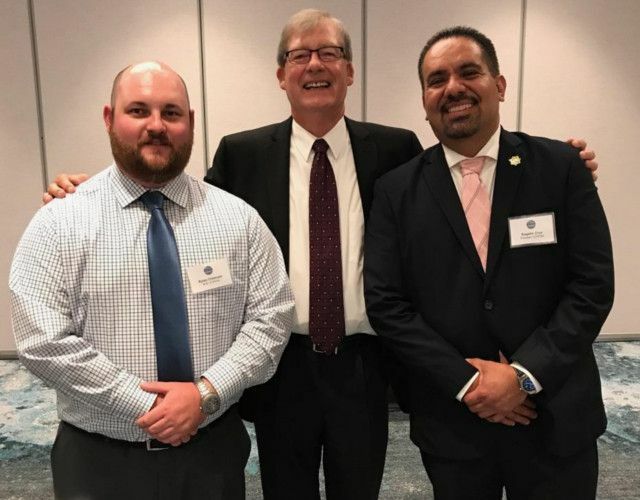 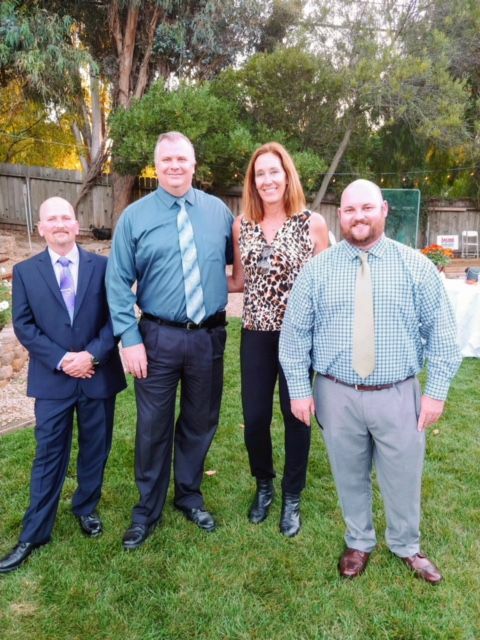 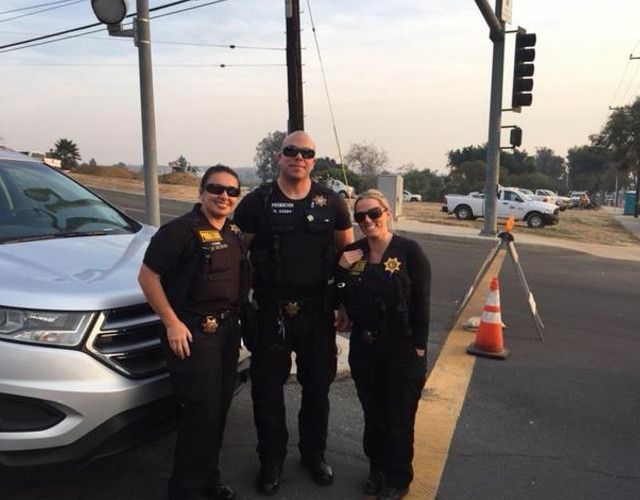 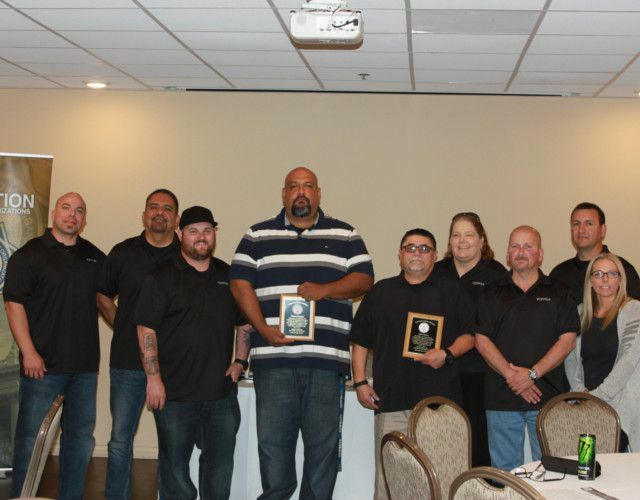 In 1985, the Ventura County Professional Peace Officers’ Association (VCPPOA) was born out of frustration with the lack of representation provided by a larger, countywide, employee association. 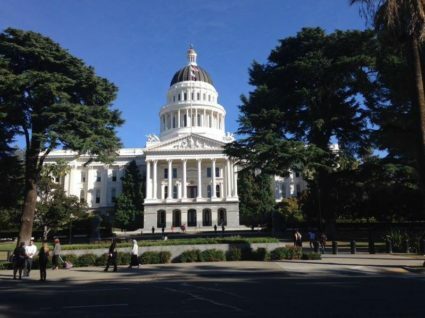 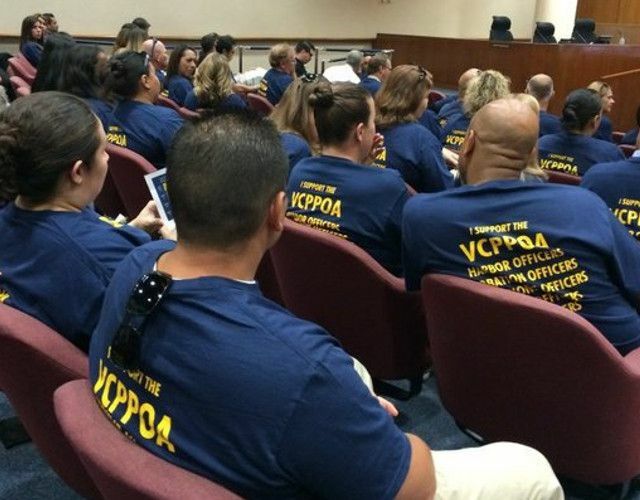 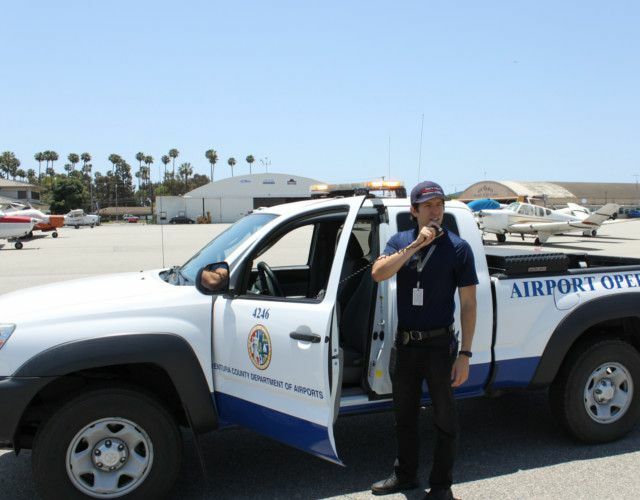 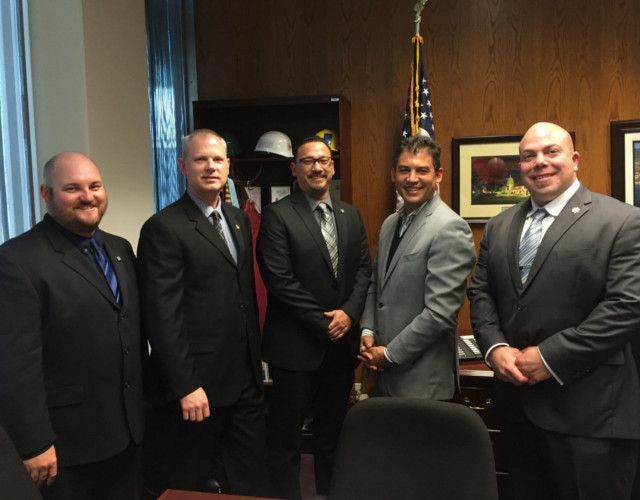 VCPPOA broke away from the parent association and stood on its own in the representation of the County’s Airport Operations Officers, Corrections Services Officers, Harbor Patrol Officers, Park Rangers and Deputy Probation Officers. 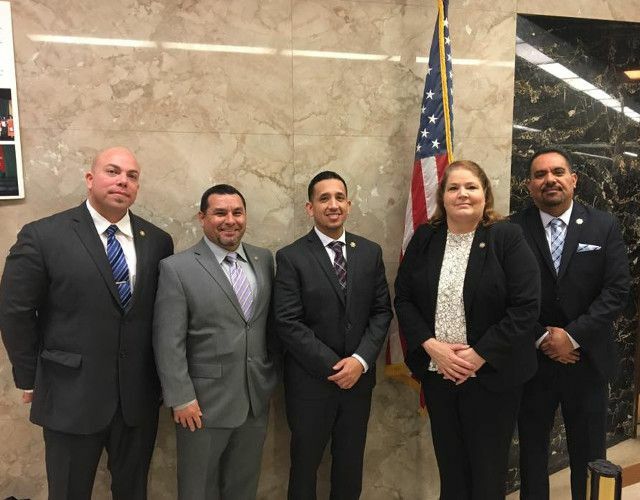 Today, we continue to be leaders in the peace officer community on both a local and statewide level, and provide an effective and credible voice for all of the officers that we represent.